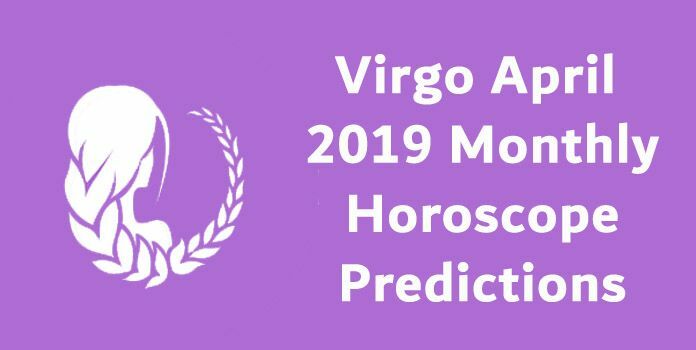 December 2018 Aries Monthly Horoscope forecasts that you will be putting all your energy and concentration in your professional life. Aries zodiac will be eyeing the future and working on plans for tomorrow. Aries personality has to show the aggression and energy in order to achieve their dreams. It is time for action and time to enjoy the success for as per the monthly astrology. Don’t waste this time to collaborate and please others because you have to depend on your self and not on others. You understand all your responsibilities and you will be making all possible efforts to fulfil them to the best of your abilities. The best thing is to fulfil them one after the other for better success. Career Monthly Overview for Aries for December 2018 forecasts that you will have a busy life at work but this will bring along success. Whether you are in job or business, you will lots of responsibilities to shoulder. Aries December 2018 horoscope career foretells some changes in the organizational structure which will benefit you. Aries horoscope 2018 career predict that it is going to be an amazing month at work and you must make the most of it because your planets stand in your favour and lots of good news are expected to come your way. December 2018 Aries Love Horoscope forecasts that if you are single then get ready to mingle. Professional set up to social gatherings, love can bump into you at any place. 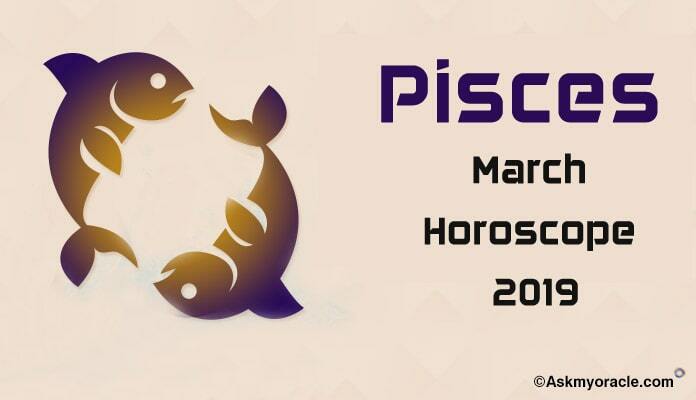 As per Aries 2018 Monthly Horoscope, you will be looking for someone who can help you grow in your career but things are expected to change in the last week. Enjoy romance blooming as it is going to be a beautiful month for love relationships. Aries friendship compatibility will also be good. Aries Money Horoscope December 2018 suggests that in order to improve your financial strength, you must work on curtailing your unnecessary expenses and playing smart by using financial intelligence. 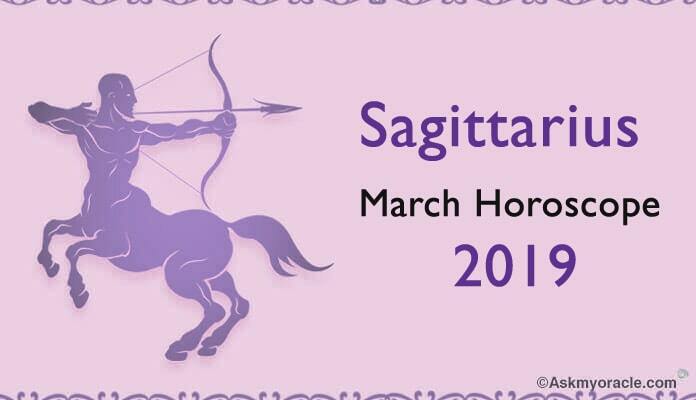 Monthly Astrology predicts complete support of your loved ones and your professional associates in making money. It is going to be a good month for your monetary health because you will enjoy successful financial dealing. 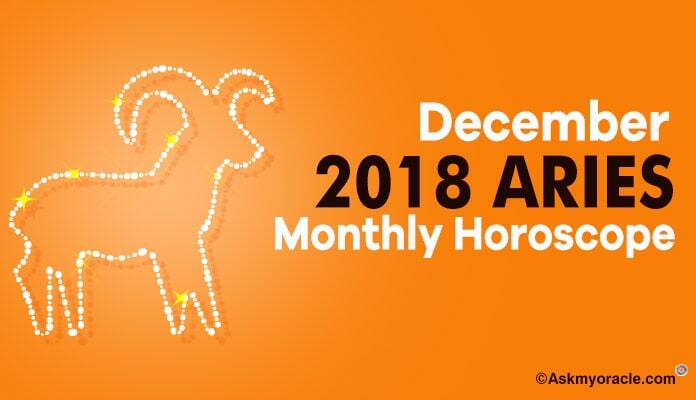 Aries Monthly Horoscope Predictions suggest that zodiac will have a good month in December 2018. The only thing you need to work on is your energy levels. Do not engage in activities which will drain your energy. You must take enough rest and do not get exhausted with work while fulfilling your responsibilities in order to keep your energy levels high. Though there are no health issues but the only thing to take care is your vitality. Aries 2018 Monthly Horoscope for marriage predicts that there will be happiness and harmony in your married life in December. Your spouse will be supportive of you in your financial goals. Overall, you will have a smooth married life. Monthly Astrology predicts that you can even plan pregnancy this month as planetary positions are good and you will have wonderful time with your life partner. December 2018 Aries Monthly Horoscope suggests students to work on their energy levels. There is no need to get involved into activities which make you tired because that will affect your studies. 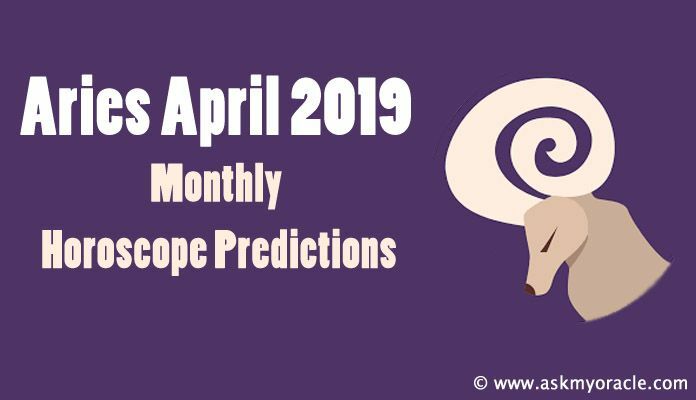 Aries Monthly Horoscope Predictions foretell that you must devote more time to studies and do not get distracted with happenings around you. Work on your concentration by practicing meditation for better results.